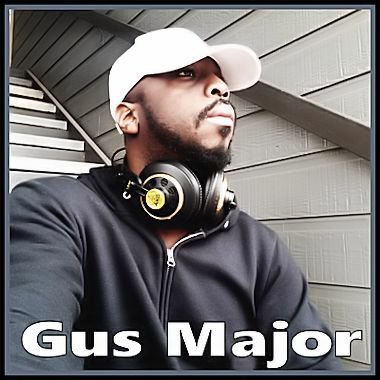 Gus Major (aka Augustine Sumo) is a DJ and music producer based in Oklahoma. Under the name Augustine Embeatz Sumo, he produced "Get Used To It" by Ice Cube on the Raw Footage album, which featured WC, and The Game. He co-produced "Attitude" by Ras Kass featuring Royce da 5'9". Gus is also known for his 2014 Pop dance single "On The Beat Beat." His major production styles cover a wide range of energetic genres like Hip-Hop, Trap, Pop, Indie Pop, Indie Rock, House, Film, and Ambient.